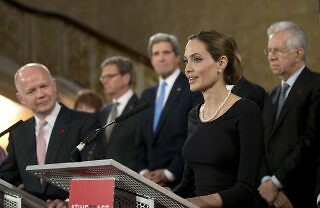 Ending Sexual Violence in Conflict: What Can UK Efforts Tell Us? Crucially, the UK’s position as one of the five permanent members on the UN Security Council helped create a new understanding of threats to international peace and security. 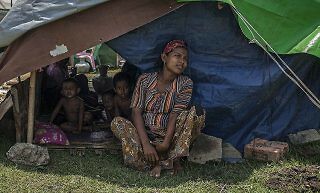 The culture of silence around the treatment of Rohingya and other ethnic groups in Myanmar poses some important questions. Myanmar’s Ceasefire: Where Do Women Sign? What cannot be doubted is that more than half the population in Myanmar has had little formal opportunity to engage in the peace or parliamentary process.